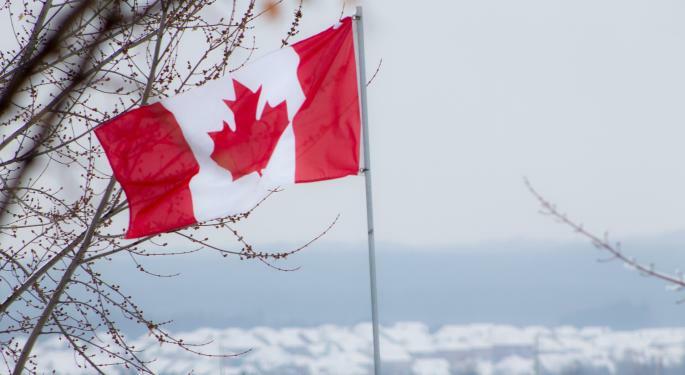 Canada's economy stagnated at the end of 2018, as gross domestic product (GDP) growth slowed to its lowest point in more than two years, according to government data released today (March 1). Real GDP grew by just 0.1 percent in the fourth quarter of 2018, for an annualized rate of 0.4 percent – shy of analyst expectations of around 1 percent. In December the overall economy contracted by 0.1 percent. "The slowing of GDP in Canada in the fourth quarter mainly reflected a 2.7 percent drop in investment spending. Exports of goods and services also edged down (-0.1 percent)," Statistics Canada wrote a statement accompanying the release of the data. For the full year, Canada's economy grew by 1.8 percent, compared to 3 percent in 2017. The U.S. economy, by comparison, grew by a 2.6 percent annualized pace during the fourth quarter, and 2.9 percent for the year. 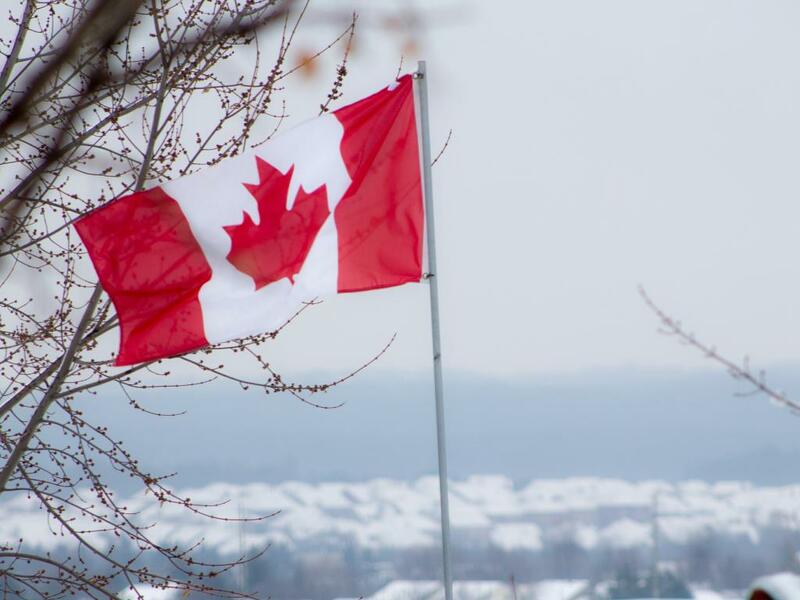 "There is no denying that Canada is facing a perfect storm at present," Robert DePratto, a senior economist with Toronto-Dominion Bank (NYSE: TD), wrote in an analysis posted today. DePratto attributed the slowdown to a decline in Canadian heavy oil prices and higher borrowing costs for homeowners. He wrote that a recession was unlikely. "A ‘true' recession would probably still require a U.S. downturn – an unlikely event, at least in the near-term," DePratto wrote. The economy showed softness across the board. The country's national income declined by 1 percent because of lower export prices for petroleum products. Growth in consumer spending slowed to 0.2 percent during the quarter, from 0.3 percent in the same period of 2017. Housing investment also declined by 3.9 percent, which included a 5.5 percent decline in new construction. The Canadian government included cannabis in its economic data for the first time, due to the October 2018 legalization of recreational marijuana. Canadians spent C$5.9 billion on cannabis, though only 20 percent (C$1.2 billion) of it on legal sources. It suggests that the legal cannabis industry, led by Canopy Growth and Aurora, is just beginning to scratch the surface of the recreational market.